Anything that resembles a cupcake always catches my eye. 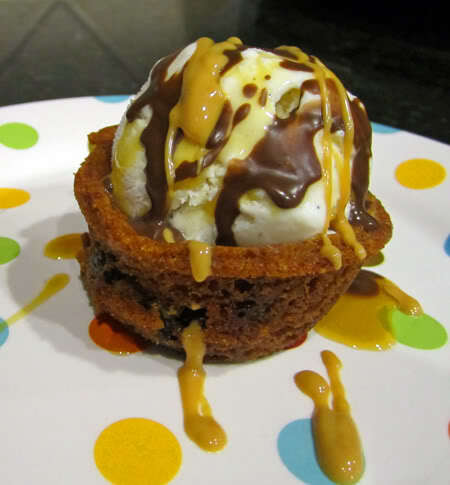 The blog Ice Cream Before Dinner (love the name) posted a recipe for Ice Cream Cookie Cups and I fell in love. I'm usually not much of an ice cream girl, but add chocolate chip cookies and I'm in. The recipe is similar to the Cookie Cups I posted about a few years ago, except that Stephanie uses ice cream instead of frosting. And now that I think about it, these Ice Cream Cookie Cups are the mini version of a Pizookie from BJ's Restaurant. Pretty simple. Bake cookies in a cupcake tin. The middle will sink. Add a scoop of ice cream. Top with caramel syrup or whatever you usually serve on ice cream. Yum! 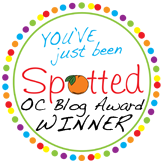 Orange County is having it's first Cupcake Camp! What exactly is Cupcake Camp? It is a gathering of cupcake lovers to share and eat cupcakes. It first started in San Francisco, but has been hosted in cities all around the world, including Buenos Aires, Montreal, Paris, Wellington, Bombay, and many cities in the USA. Cupcake Camp OC takes place this Sunday, August 1 at the Atrium Hotel in Irvine (near the John Wayne airport) from 3p-6p. The event is free, but a donation of $10 will be greatly accepted. The donations will be given to El Pozo, an organization that works toward ending human trafficking and slavery in Mexico. There will be a cupcake competition for professionals and amateurs. 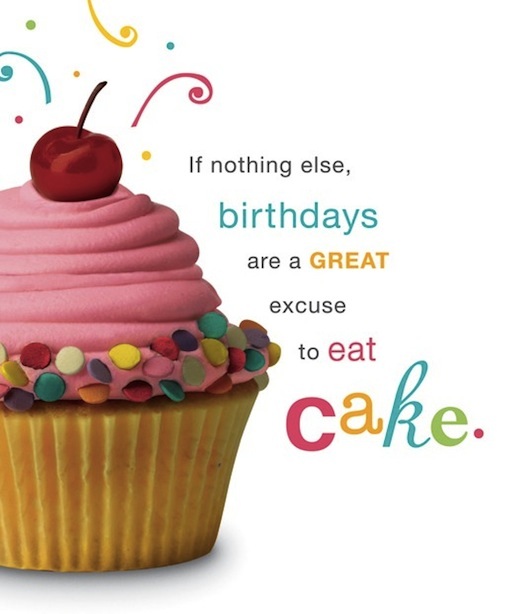 Registration is closed for entering cupcakes in the competition, but eaters are still needed. All of your favorite Orange County cupcakes will be there and someone needs to eat them! What could be better than spending an afternoon eating cupcakes? Come join us for a sugar rush this Sunday. Hope to see you there! More info available on Just Spotted. I am lucky enough to live within 20 miles of a Sprinkles store. 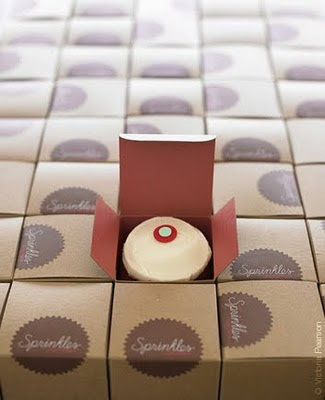 And now the people of Chicago are fortune to have access to Sprinkles cupcakes too. Sprinkles Cupcake opened their newest location in Chicago yesterday. In honor of the new location, Sprinkles is donating $25,000 to Hope Hospital and the Ronald McDonald House. That's pretty cool of them. When I spoke with Candace Nelson, owner of Sprinkles, a few months ago, she said Sprinkles will be opening five locations by the end of the year. Where do you want Sprinkles to open next? Cupcakes are all over my TV right now. With the premiere of two shows this summer, cupcakes are proving to be the most-watched food as opposed to just the most-popular dessert. 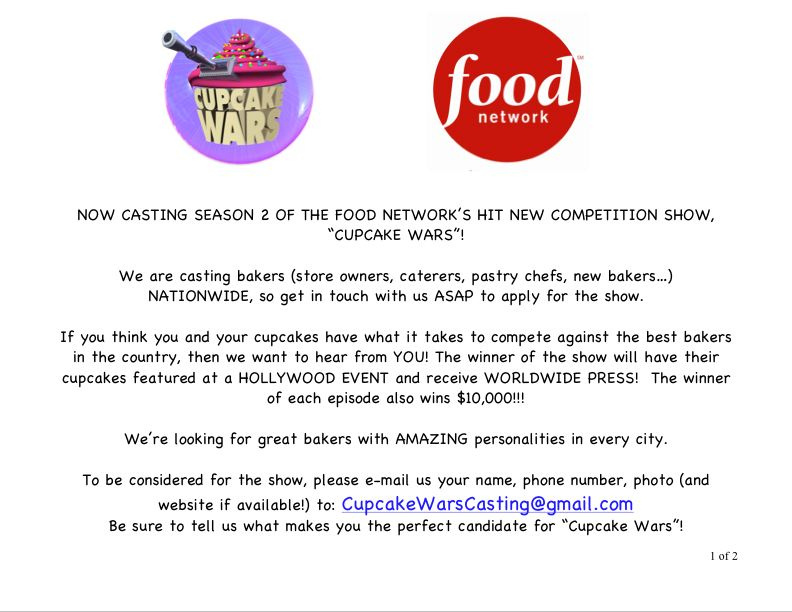 Cupcake Wars on The Food Network is a show about cupcake bakers competing to win $10,000 and the title of Cupcake Wars champion. There are eight episodes, with two remaining. The Food Network has already picked up Cupcake Wars for a second season and I've seen lots of bakeries tweeting about auditions. My favorite part about Cupcake Wars is the exposure that all of the cupcake shops are getting. I like learning about different shops around the country. That way, if I've ever in, let's say, Gilbert, AZ, I will know The Coffee Shop will be the place to go. One cool thing The Food Network is doing is publishing the recipes for some of the cupcakes featured on Cupcake Wars. Look no further for the recipe for Cinnamon Swirl Sour Cream, Maple Cream Cheese, Strawberry, and Bacon Breakfast Cupcake. The second show that premiered this summer is DC Cupcakes on TLC. 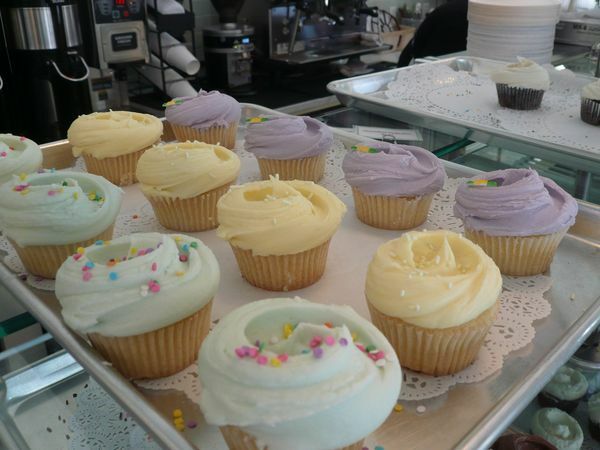 The show follows two sisters who own a popular cupcake shop in Washington, D.C. called Georgetown Cupcake. Their cupcake shop sells 5,000 cupcakes a day! Holy cow! Although this show may not be that interesting to some people, I'm really interested in learning about how a cupcake shop is run. I also like seeing that even though they are a successful business, they still have small, everyday problems that most stores have to. DC Cupcakes premiered July 16, but I'm unsure how many episodes there will be. My suggestion to TLC is to follow a different cupcake shop each season, if they plan on extending the show. The OC Fair has officially started! With that in mind, just a reminder that the OC Cupcake Classic, which takes place at the OC Fair on August 14, is still open to competitors. Whether you are a professional or just like to bake, this is your chance to enter Orange County's first cupcake competition. You can find out more info here and on the OC Fair's website (page 18). Hope to see you there (I'm one of the judges!). So have I mentioned how wonderful my vacation to Kauai was yet?! 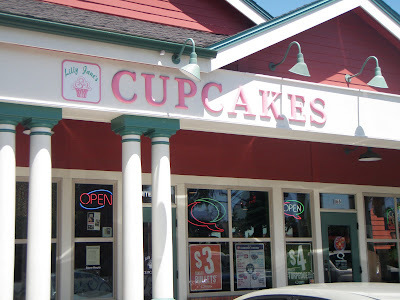 Besides the beautiful beaches part, I managed to find some cupcakes too! But I'm not just a cupcakes gal, my sweet tooth likes all kinds of treats. Just a few doors down from Icing on the Cake I found Kauai Ono Kuki. I poked my head inside to see if they had any cupcakes, but instead I found a case full of cookies and pastries. I inquired about what was in the middle of one of the cookies, expecting the owner to say some kind of caramel or fruit, but instead found out that it was a whole Reess's Peanut Butter Cup. Yes please. We grabbed enough cookies for everyone in my family, which was a lot because there were 11 of us! Half of the cookies I bought were the Reese's ones and the other half were chocolate chip macadamia nut, although everyone wanted the Reese's one. I don't blame them, who wouldn't want it?! The cookie was everything I would want a cookie to be except for that it wasn't just out of the oven. I should have had a glass of milk nearby, but otherwise this cookie was amazing! After I visited Kauai Ono Kuki, I began to notice that their cookies were being sold in other stores around the island. These are a must when you visit Kauai! Food trucks keep popping up like crazy! I'm definitely not complaining, I love having lots of options for dinner when I don't feel like cooking. 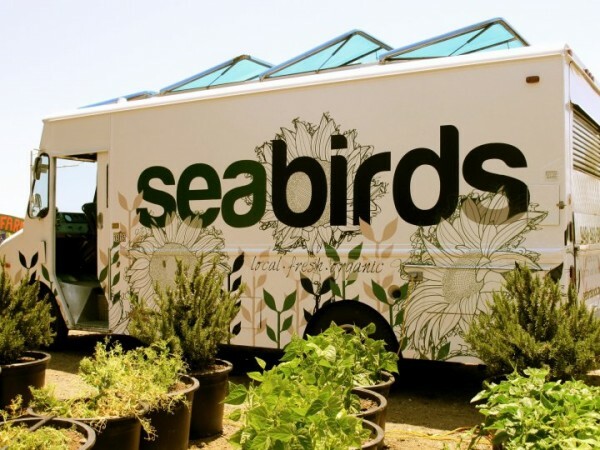 Seabirds is Orange County's original veggie truck. Their menu offers food such as beer battered avocado tacos, organic veggie burritos, mango burgers, and sweet potato fries. So why am I bringing them up? 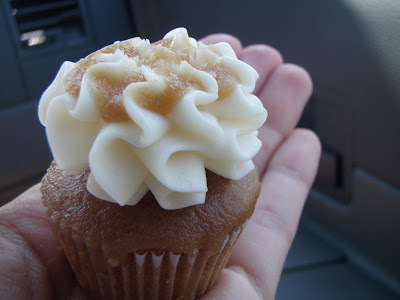 Well, I just read on Seabirds' blog that they are now serving cupcakes made by Luscious Organic Desserts. 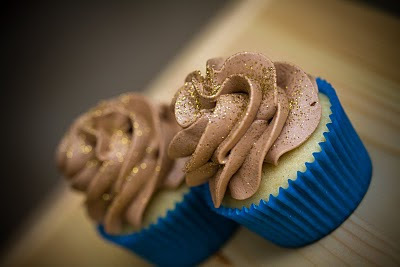 Luscious cupcakes are vegan and free of hydrogenated oils, refined sugars, and bleached flours. I don't have any info on flavors or pricing yet, but Seabirds blog does say they've tried the strawberry, pumpkin, chocolate, and gluten-free chocolate. 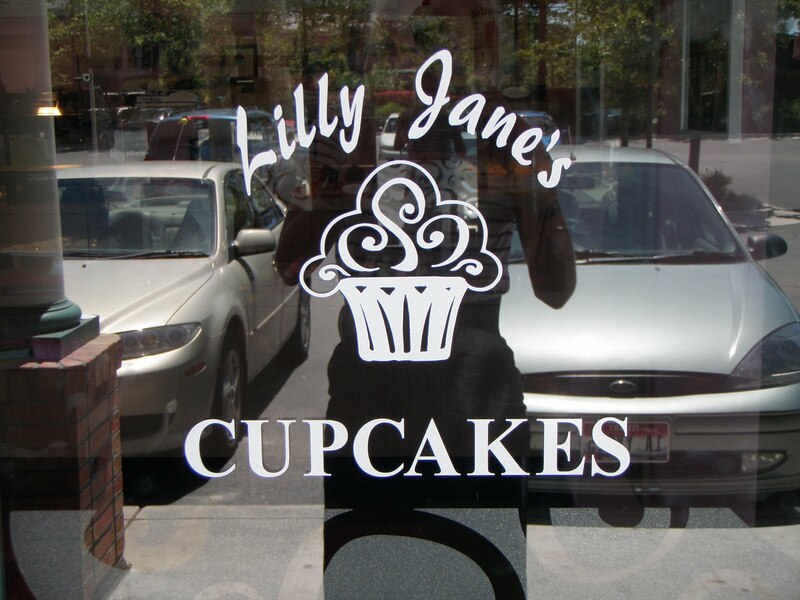 I'm always happy to see more cupcakes being sold in Orange County. Hopefully I will get my hands on one soon. You can find Seabirds' schedule here. 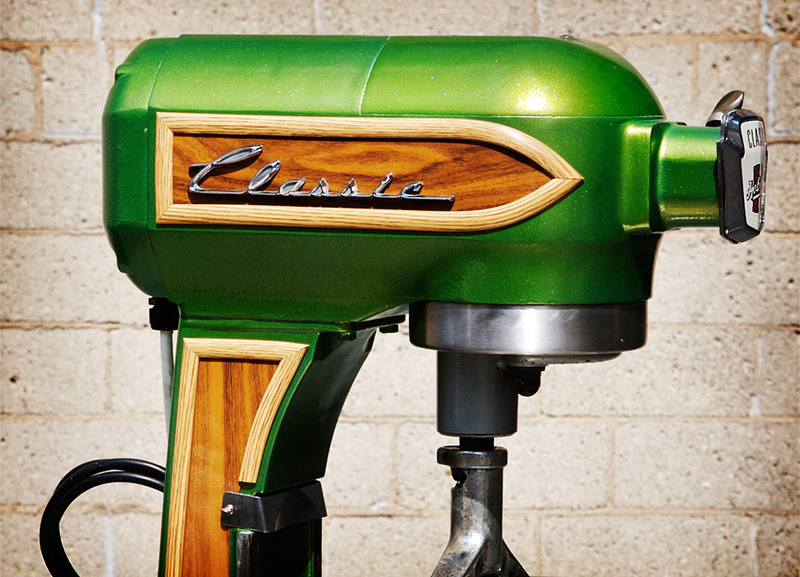 How awesome is this Hobart mixer that I found on Uncrate?! 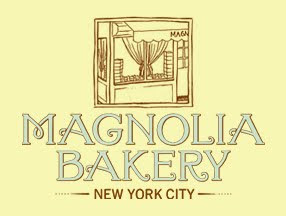 This would be the perfect complement to a bake shop that has a restored Woody Wagon as their delivery truck. And speaking of bakery trucks, just a reminder that Oh For Sweets Sake is up and running around Orange County selling cupcakes. 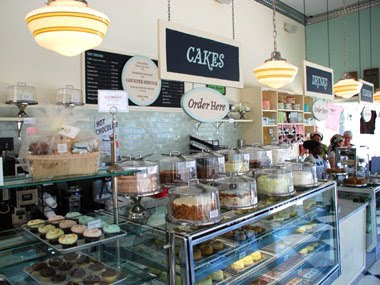 Morsels Baking Company will be hitting the streets on July 19, as they are just finishing up the inspection process. Can't wait to try them both! Wonderland Bakery, a local bakery that bakes cupcakes and other treats, has been chosen to provide signature cookies for the MLB All-Star Game post-game party at Angels Stadium on July 13. There are about 1,000 expected at this event. These special cookies are also available for purchase on their website. But you will have to fork over $8.25 for each cookie, along with a 12 cookie minimum order. That's steep. This is not the first time Wonderland Bakery has baked special cookies for a big event. They also provided 6,000 cookies for the last presidential inauguration, and were chosen by President Obama himself. Those must be some great-tasting cookies! Maybe they are worth the $8.25 price. Anyone know? Cupcakes Takes the Cake was full of cupcake news yesterday. 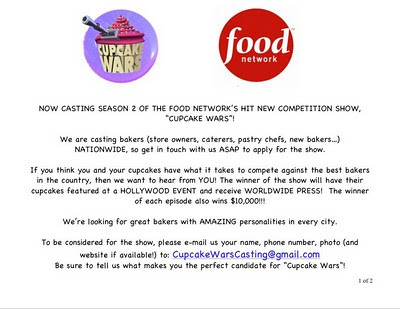 First up, the Food Network is holding a casting call for Season 2 of Cupcake Wars. Looks like the show is a hit! I've really enjoyed watching Cupcake Wars and learning about cupcake shops from around the country. It's also fun to see people pull recipes out of thin air. Last night they had to make cupcakes using ingredients that an elephant or giraffe would eat. Pretty cool. If you're interested in auditioning for the show, see the info below. 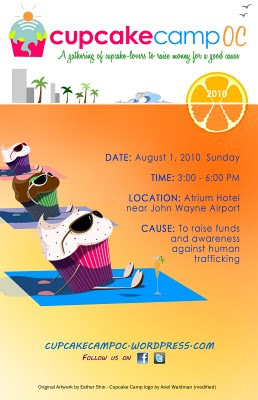 Second bit of exciting cupcake news: Cupcake Showdown 2010. 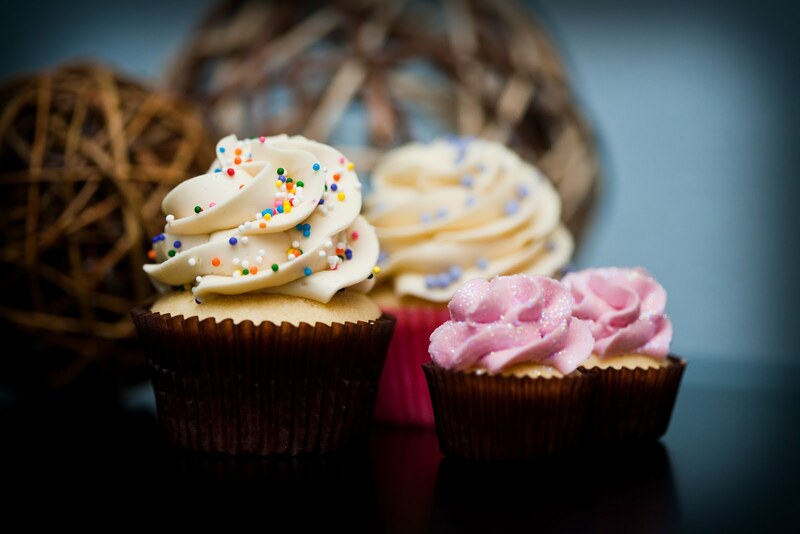 Ten of the best cupcake makers will come together to compete for title of best cupcake in LA. 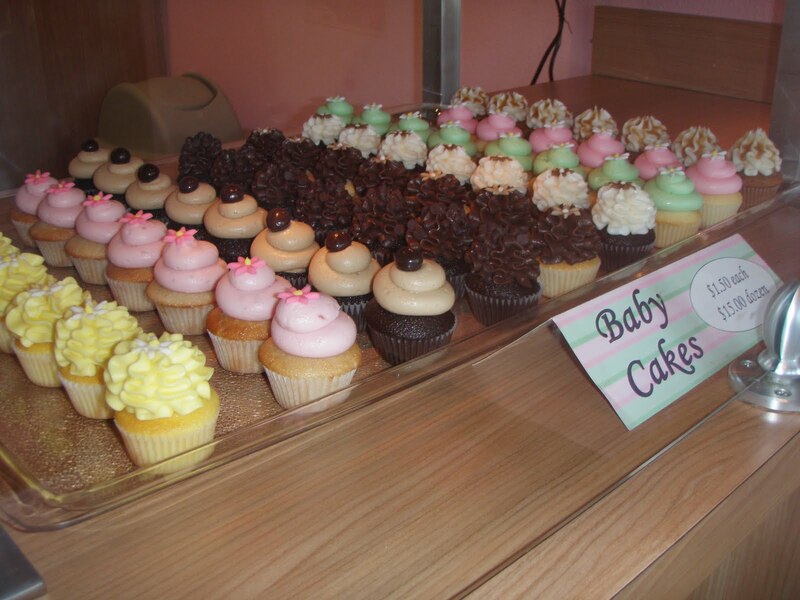 Each cupcake bakery will be giving away 300 mini cupcakes. 300 minis x 10 bakeries = 3,000 free mini cupcakes! 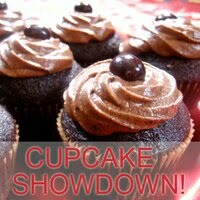 The Cupcake Showdown takes place Thursday, July 8 at the LA Artwalk from 6p-9p. You can find more info on the event's Facebook page. I made it back from Kauai (there was always a possibility I would never come back) and I'm ready to dive back into the cupcake world! Did I find cupcakes on Kauai? You'll have to check back to find out. I will give you a hint though....my luck was in full force (whether it was good or bad, you'll have to see)! I have to add a comment about last week's episode. 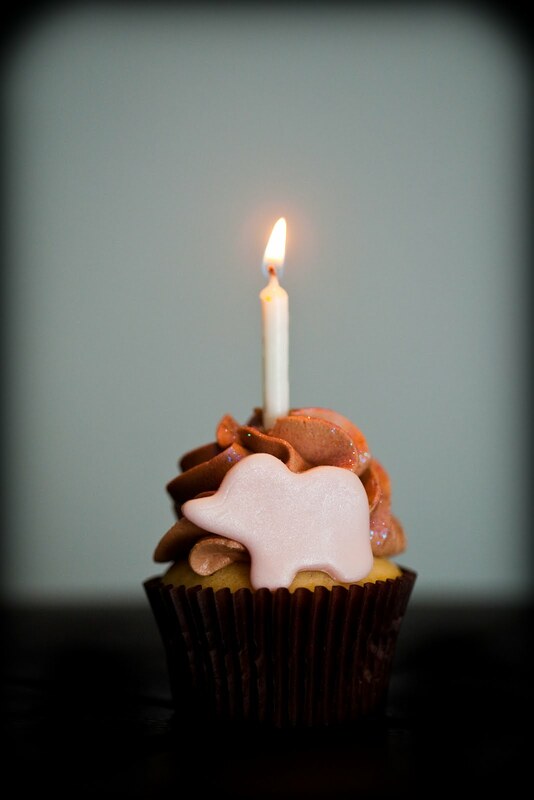 Although The Perfect Circle Cupcakery didn't win, I think that their cupcakes are some of the best I've ever had. 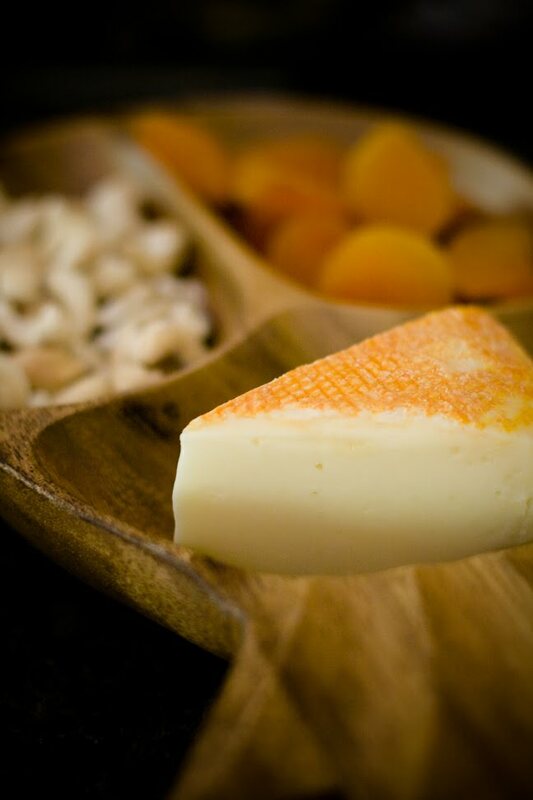 The competition is about taste and presentation, which is why they didn't come out on top. I hope the show brings them plenty more business so they can stock their shop full of yummy cupcakes. A few weeks ago I had the amazing opportunity to participate in a conference call with Candace Nelson, owner of Sprinkles Cupcakes. I wasn't the only one, bloggers from websites such as cakespy, Cupcake Project, Pop Culture Madness, My Baking Addiction, and The Cupcake Cauldron all had a chance to ask Candace questions. 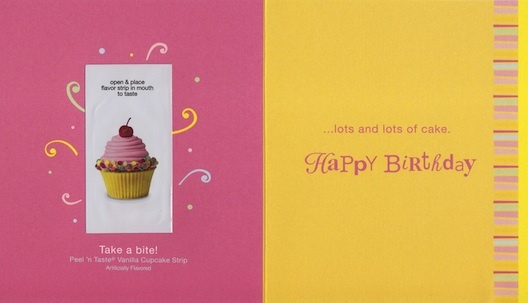 The purpose of the call was to create buzz for the start of Cupcake Wars on the Food Network. Cupcake Activist: Hi Candace. 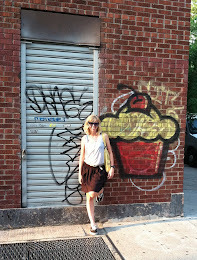 My name is Elise and I write a blog called The Cupcake Activist. 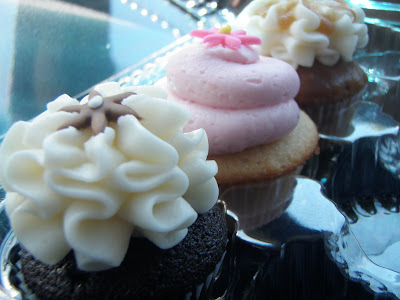 I'm based out of Orange County, but have done cupcake reviews all over the world. 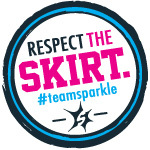 What do you see in the future for Sprinkles? Are you going to expand to other products ? Are you going to sell mini cupcakes? Do you see yourself changing at all or do you like where you are? Candace Nelson: Well our philosophy to this day has been to do one thing and do it well. Right now we're really focused on expanding our locations. We're opening five new location in six or seven months, we're pretty busy doing that. But I wouldn't rule out the possibility of going into other dessert items in the future. Sprinkles Cupcakes is currently located in 10 cities, so opening five more locations before the end of the year is a BIG deal. Congrats to them. Some people say Sprinkles Cupcakes are overrated, but I love them! Cupcake Project is currently my favorite blog for cupcake recipes. 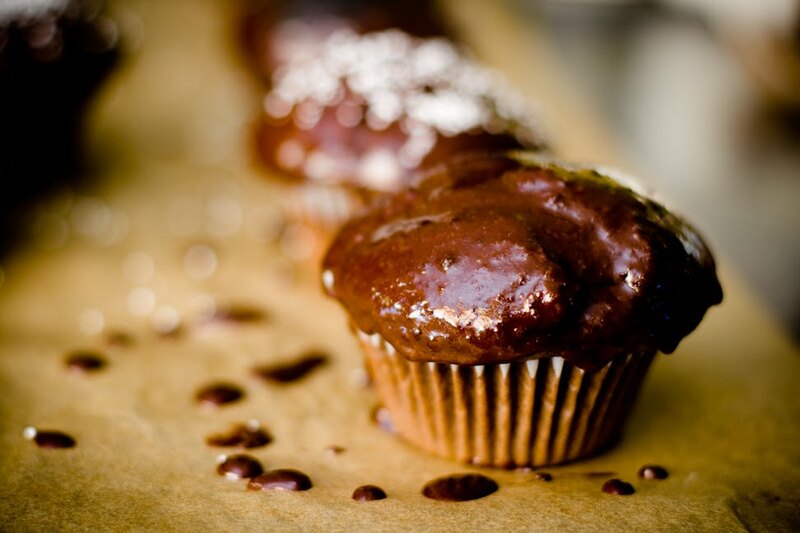 Stefani has lots of great ideas for creative cupcake recipes. Her latest is Cupcake Calzones. Take note, this is a savory cupcake, not a sweet one. 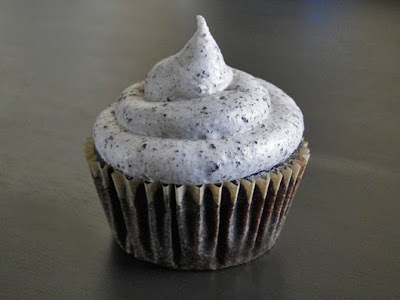 The idea for this cupcake is very basic. 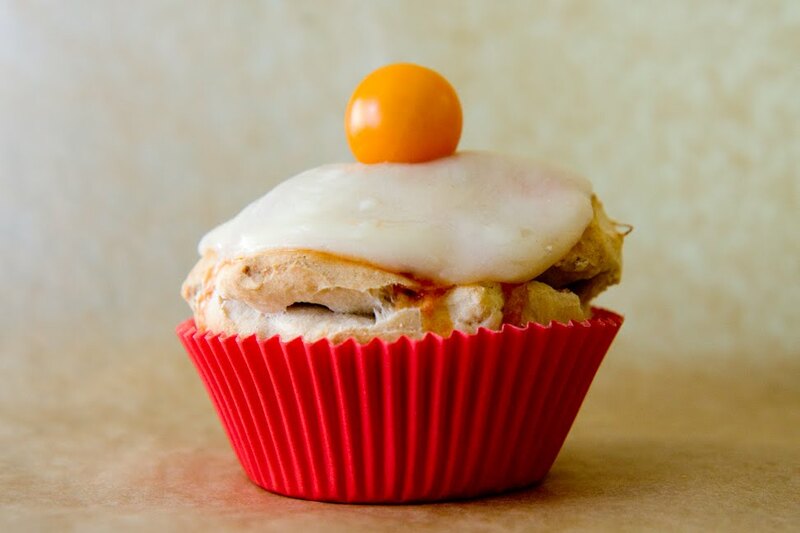 Cupcake Project: "Take pizza dough, fill it with your favorite pizza toppings, bake it a cupcake tin, and 'frost' it with tomato sauce, melted cheese, and a cherry (tomato) and you've got a calzone cupcake!" Cupcake Project's post for Cupcake Calzones includes a recipe for pizza dough, although I'm just going to use the pre-made refrigerated pizza dough from Fresh & Easy. After all, I have very limited time to make dinner every night. For the filling she uses zucchini, onions, corn, and garlic. My husband would not go for corn in his calzone, so I would probably use mushrooms, onions, and maybe some sausage. For dessert, use the extra pizza dough to make more calzones. This idea is based off my favorite dessert from Claim Jumper: the chocolate chip calzone. Fill the calzone with chocolate chips, white chocolate chips, and marshmallows. Bake and enjoy. You'll thank me later. I can't wait to make dinner when we get back from Kauai!